Council of the Whole committee meeting, 6:30 p.m., City Council Chamber, Town Square, Lima. 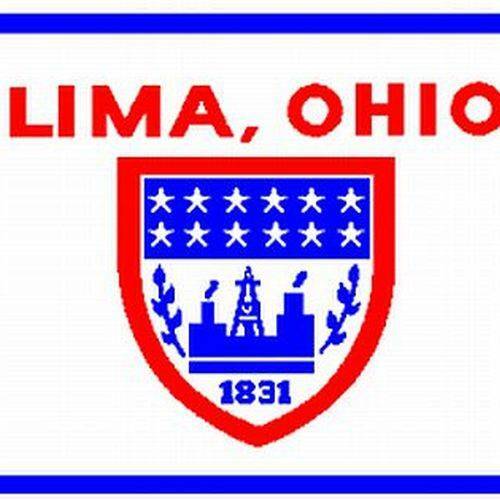 LIMA — Lima City Council’s Council of the Whole will meet at 6:30 p.m. Thursday in Council Chambers, Town Square, Lima. The purpose of the meeting is the appointment of and salary for a public official. Council will immediately adjourn into executive session. This entry was tagged 011818. Bookmark the permalink.